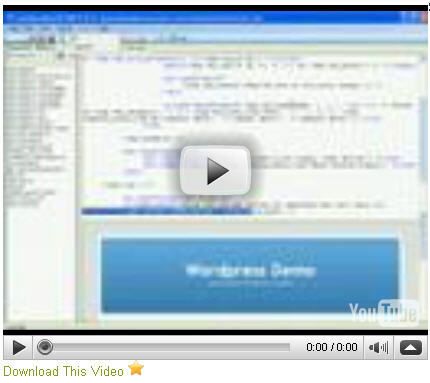 Vivo YouTube Watch & Download Plugin is not a common Joomla plugin to embed video streaming content like other plugins. Instead it will also at the same time provide a download link for your user to download the video from your website. After you install this plugin and enable, you will need only to write below tag syntax into your article content.